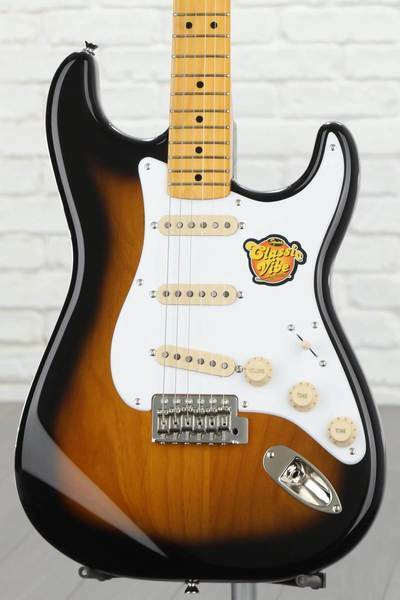 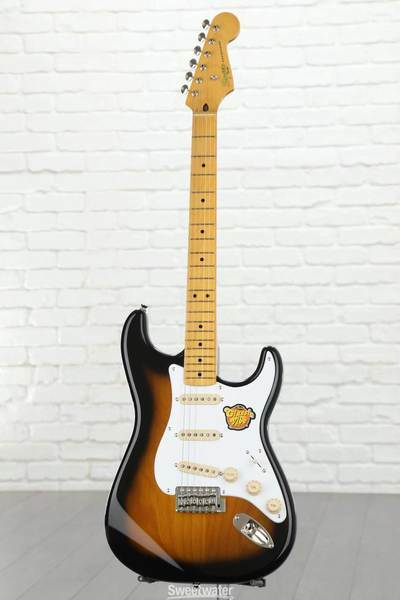 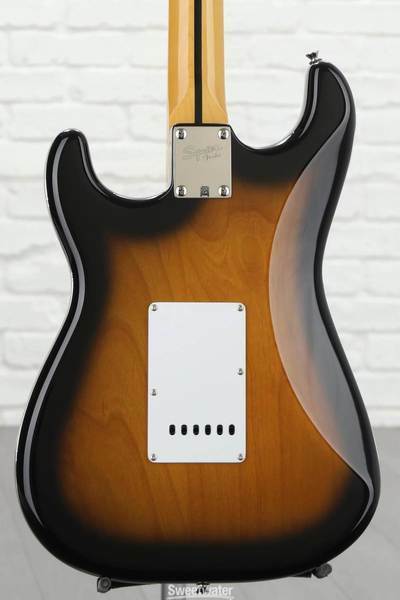 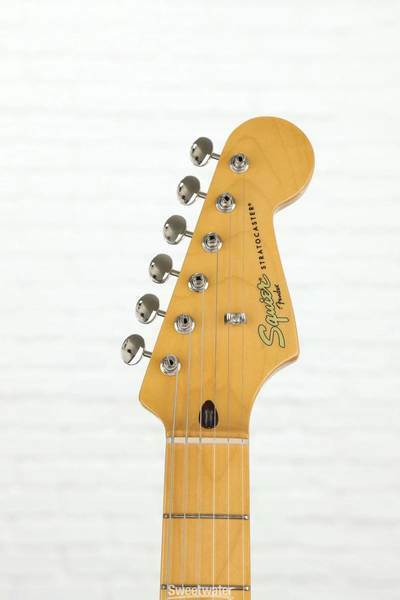 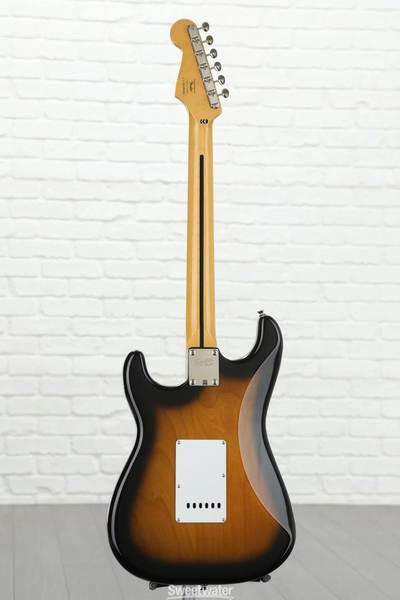 The Classic Vibe Stratocaster '50s provides unmistakable '50s-era Fender vibe and tone. A custom set of pickups cranks out authentic tone—clear and bright, with terrific sustain, even in crunch mode. 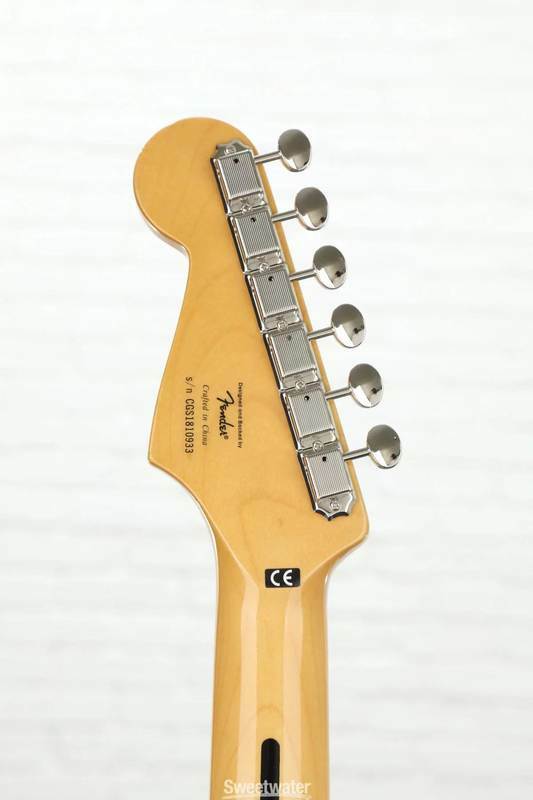 Custom staggered pole pieces provide improved string-to-string volume balance for clearly defined tone.